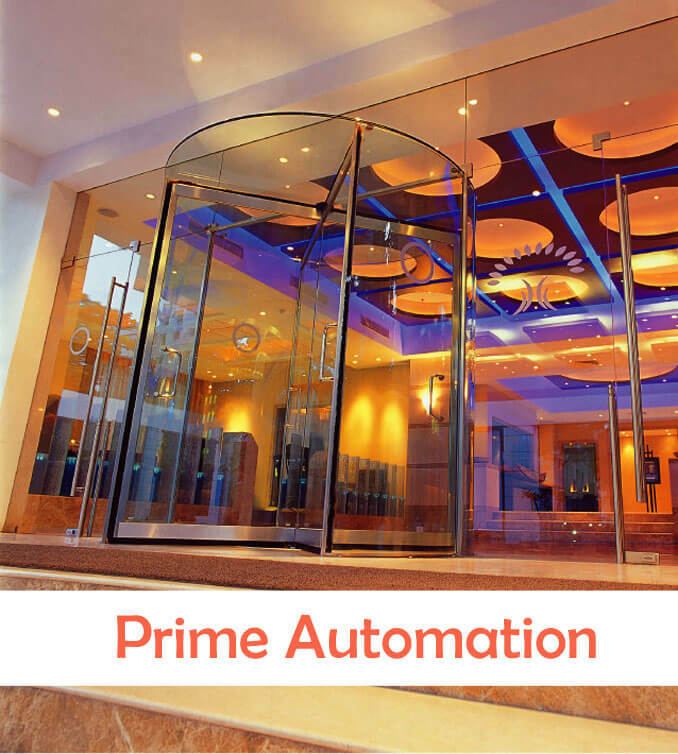 Our company is a national partner for premium access solutions & services enabling better buildings. 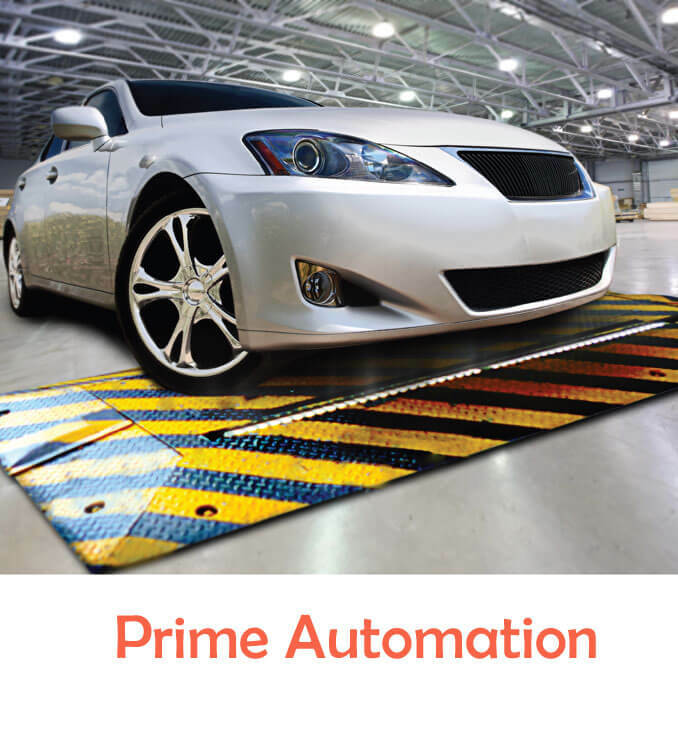 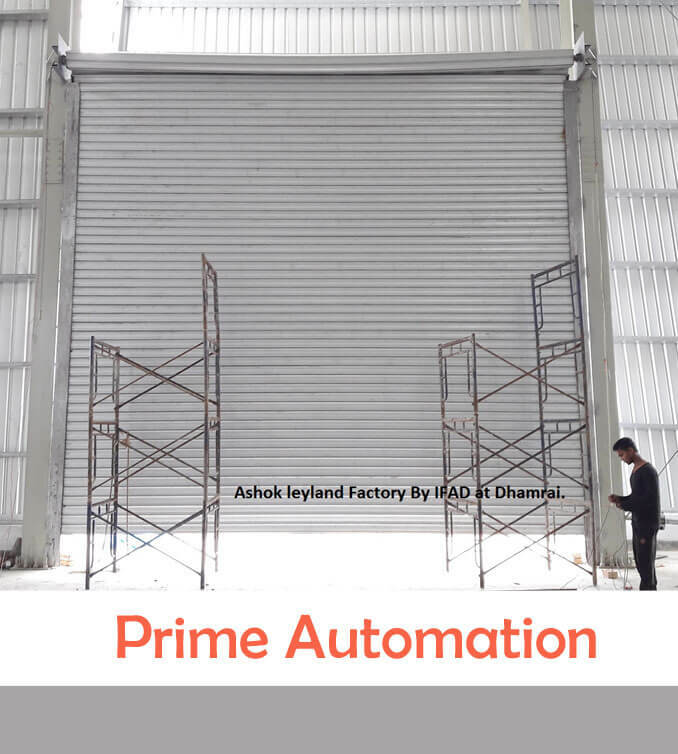 In the business segments of door control, movable walls and glass fittings and automation of our life, the company is a member of the world elite. 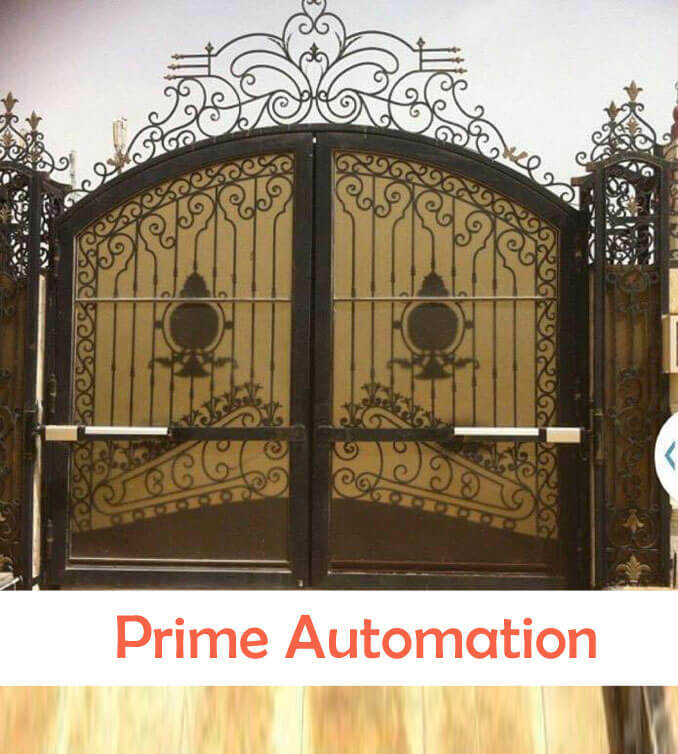 Tradition & technology. 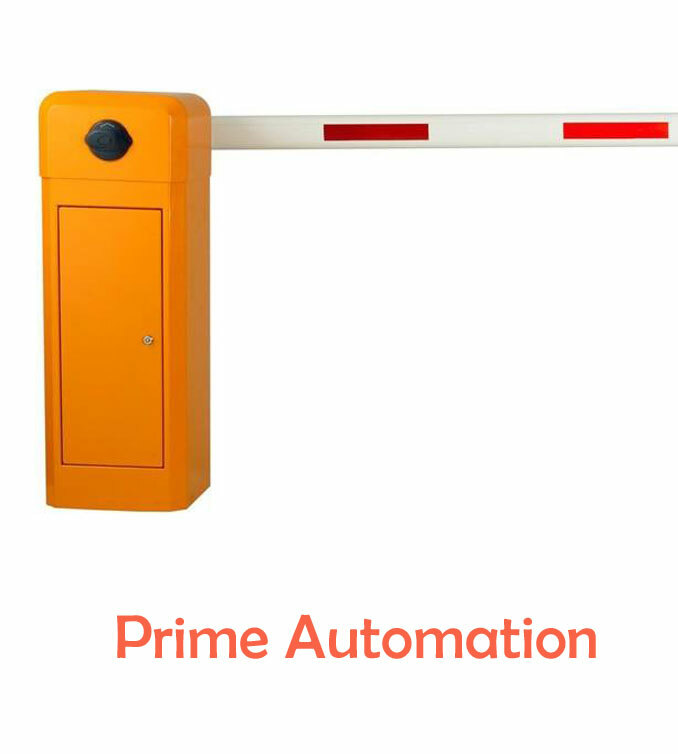 Service & security. 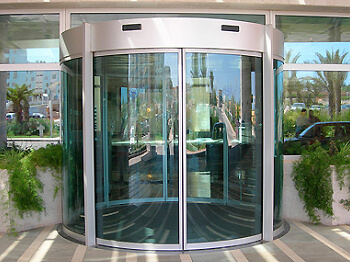 Competence & comfort. 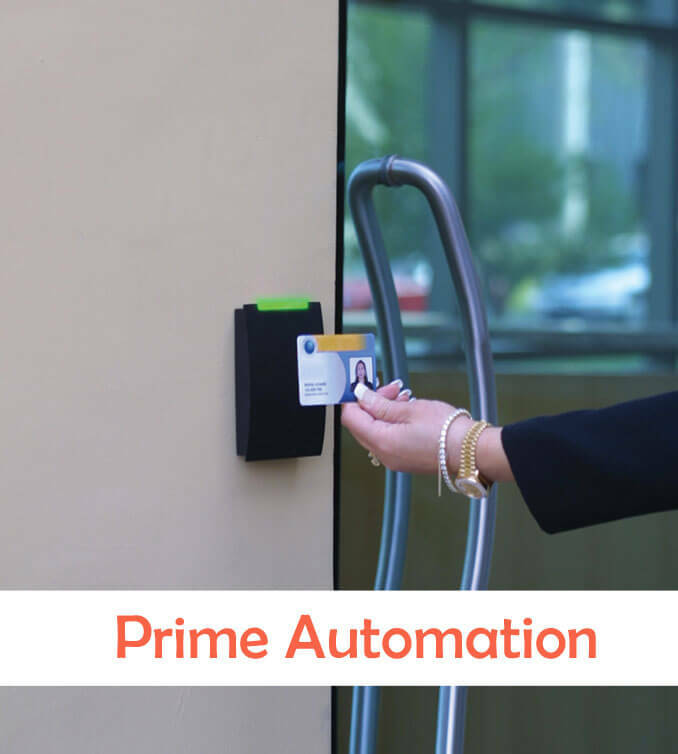 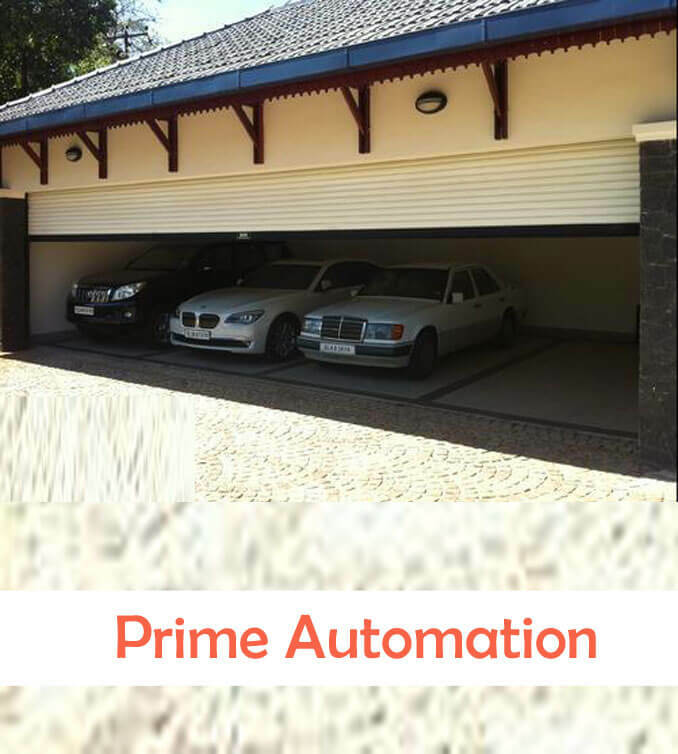 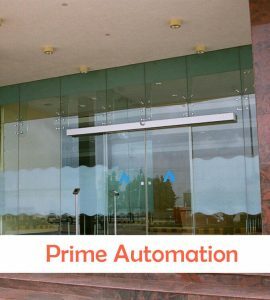 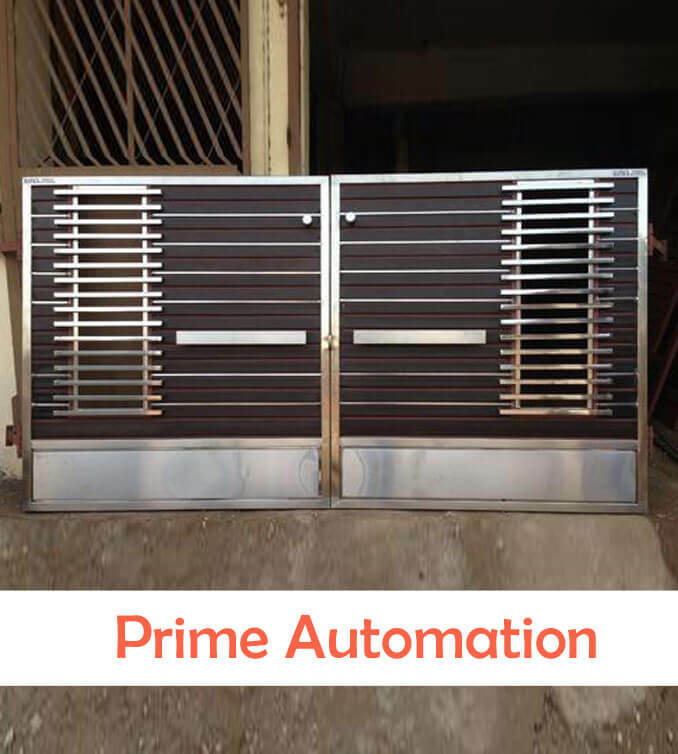 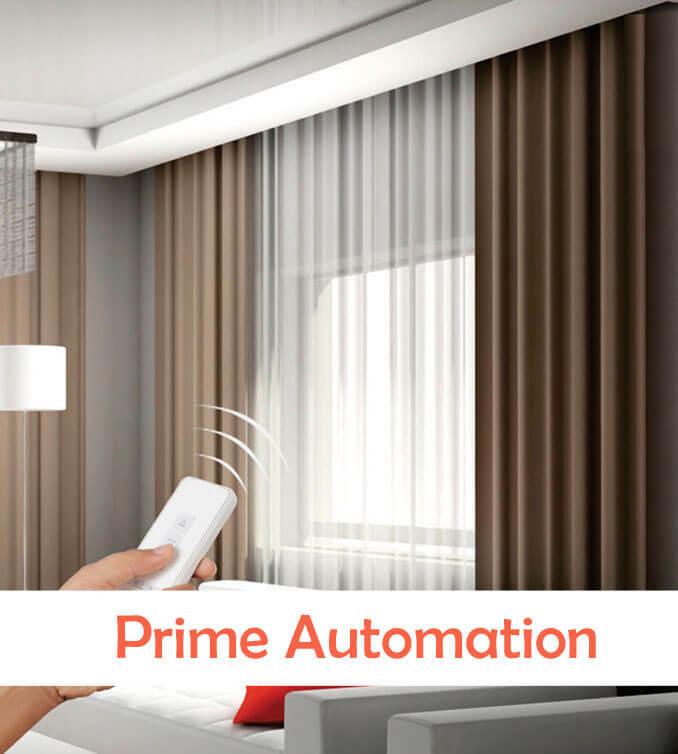 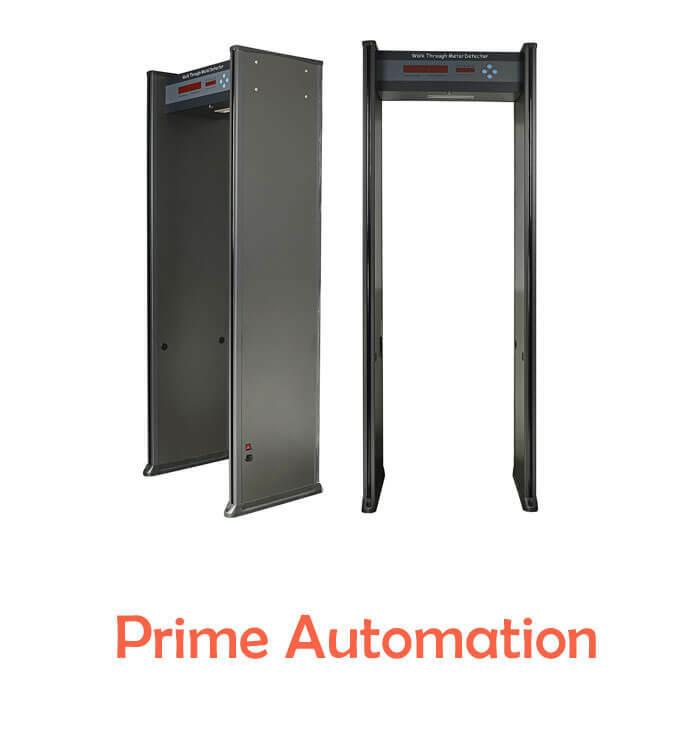 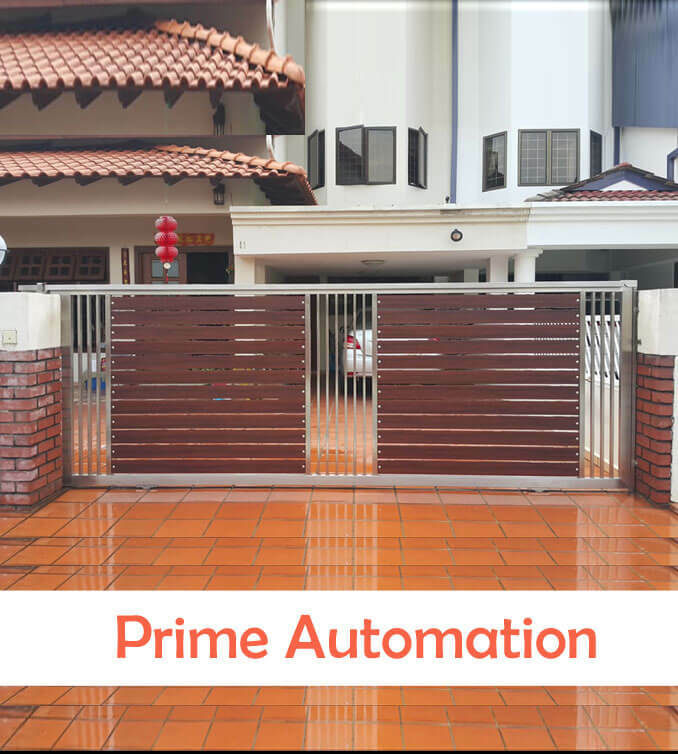 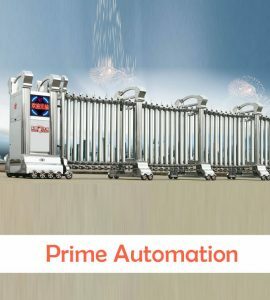 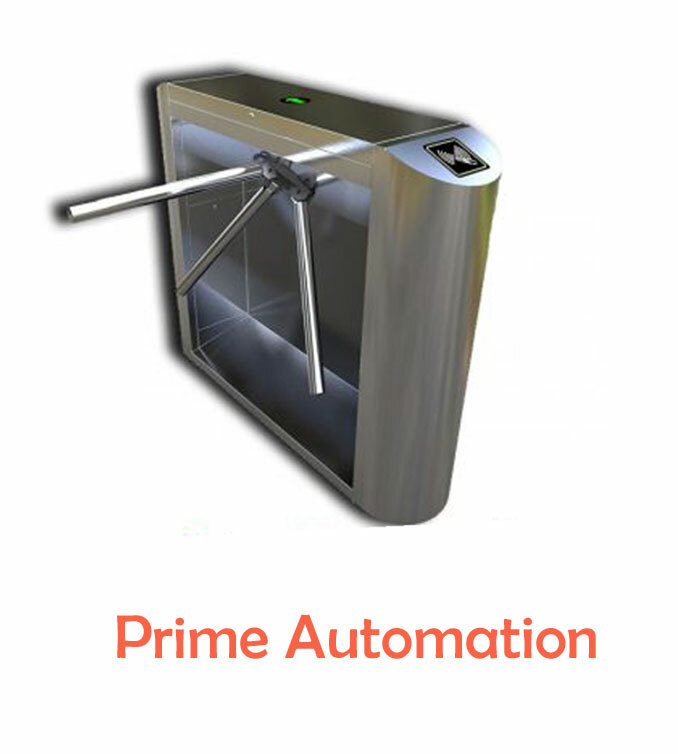 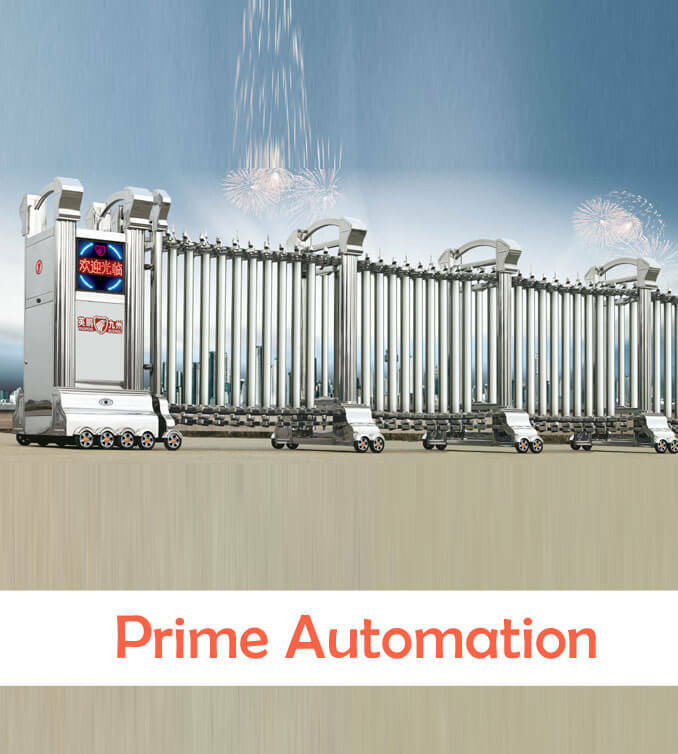 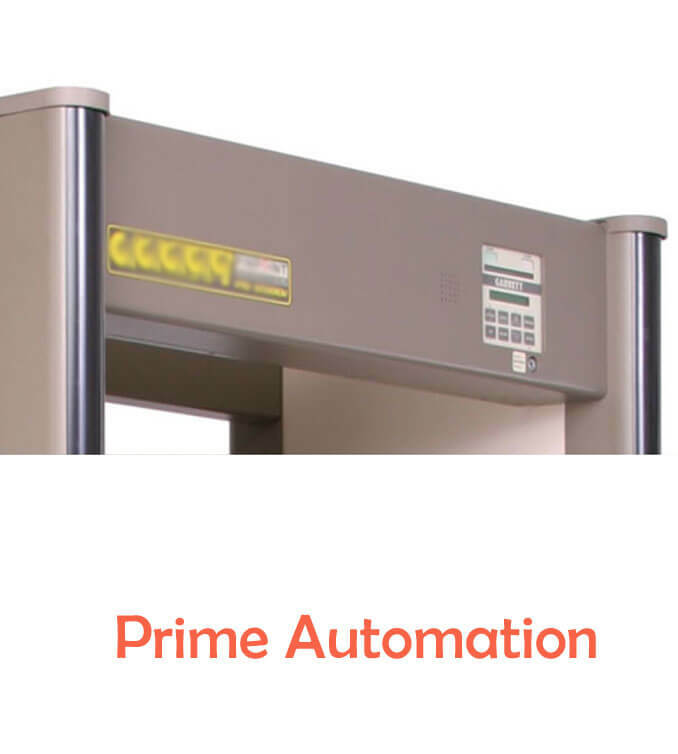 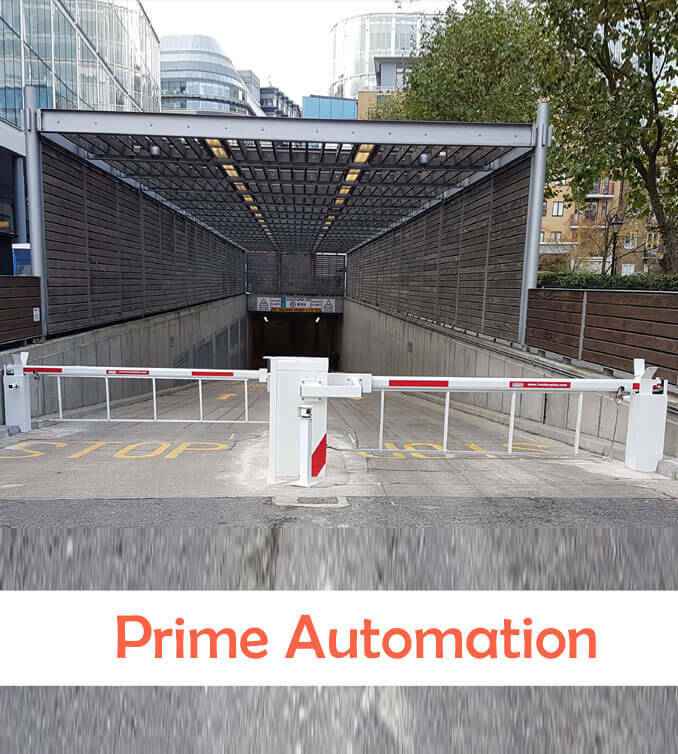 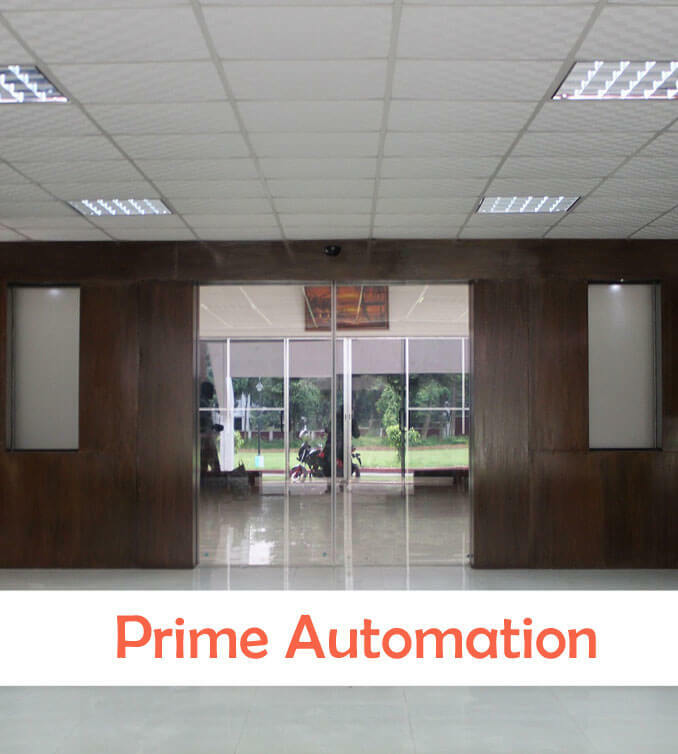 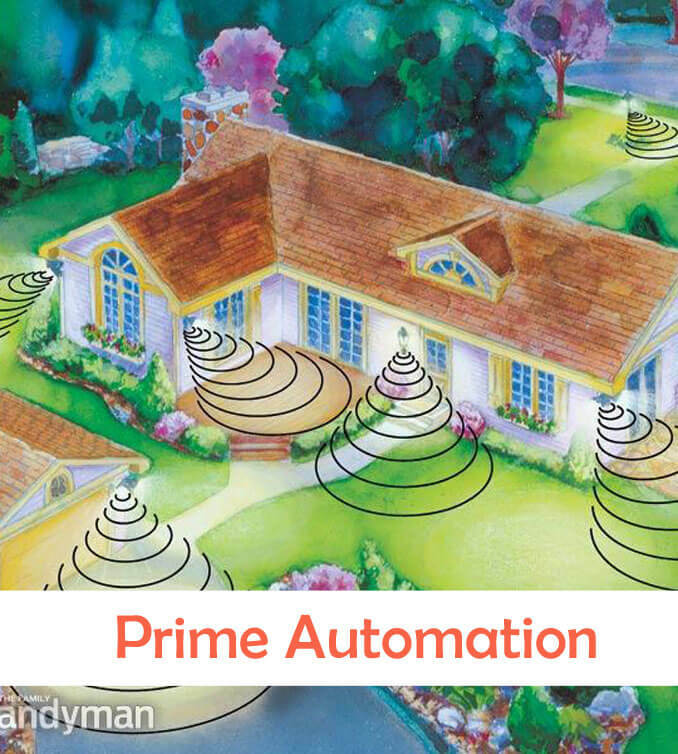 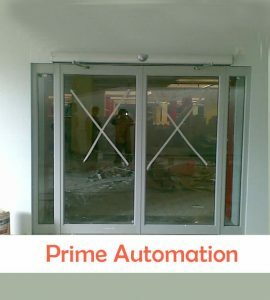 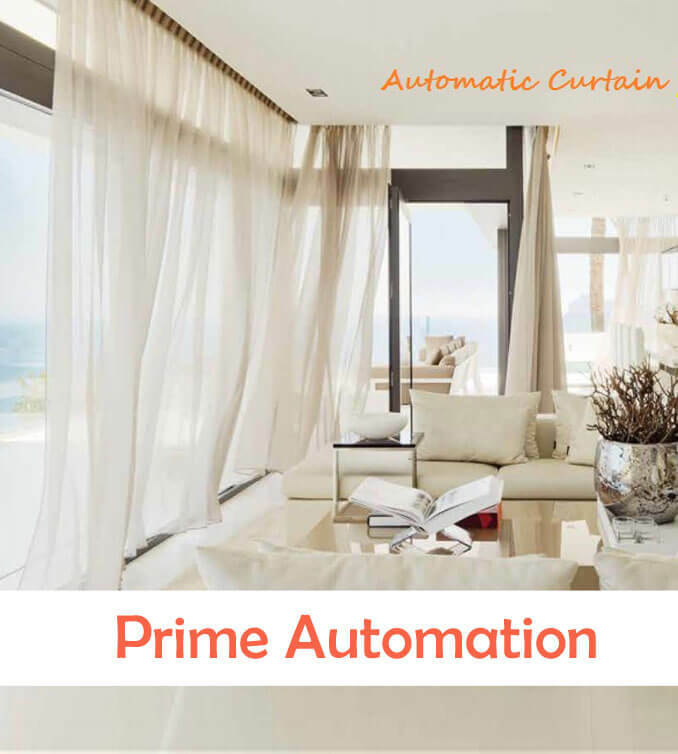 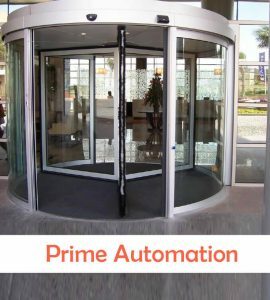 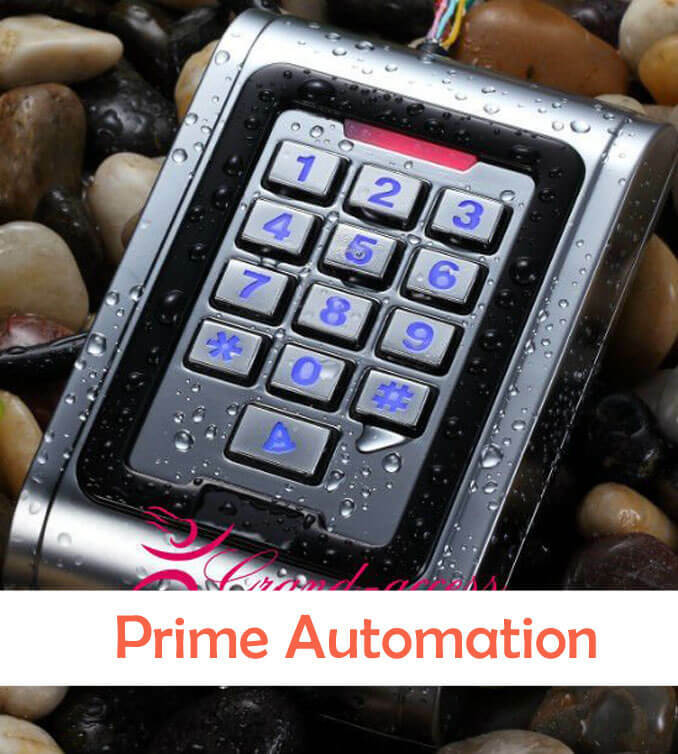 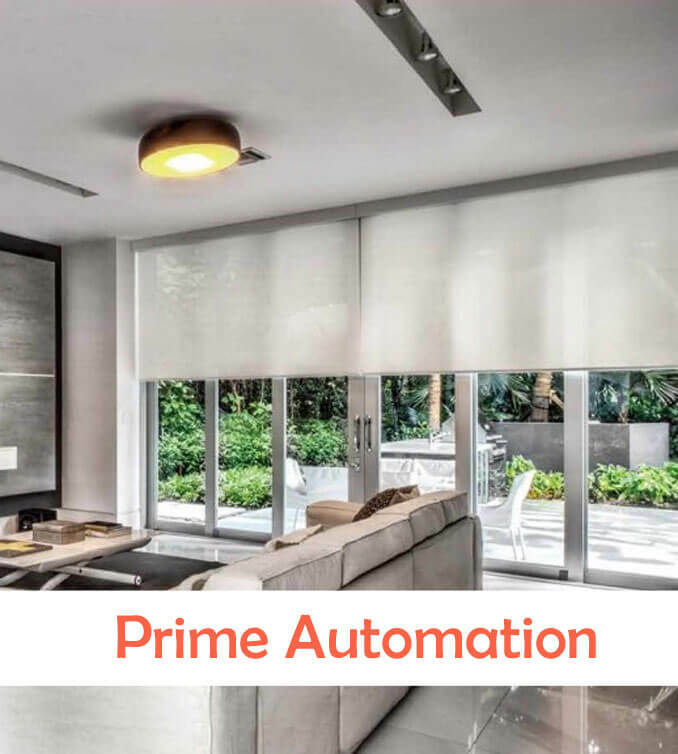 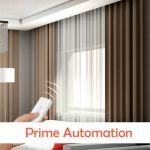 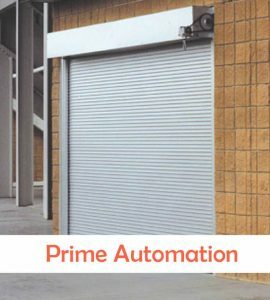 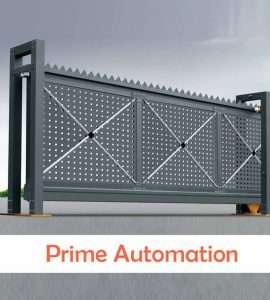 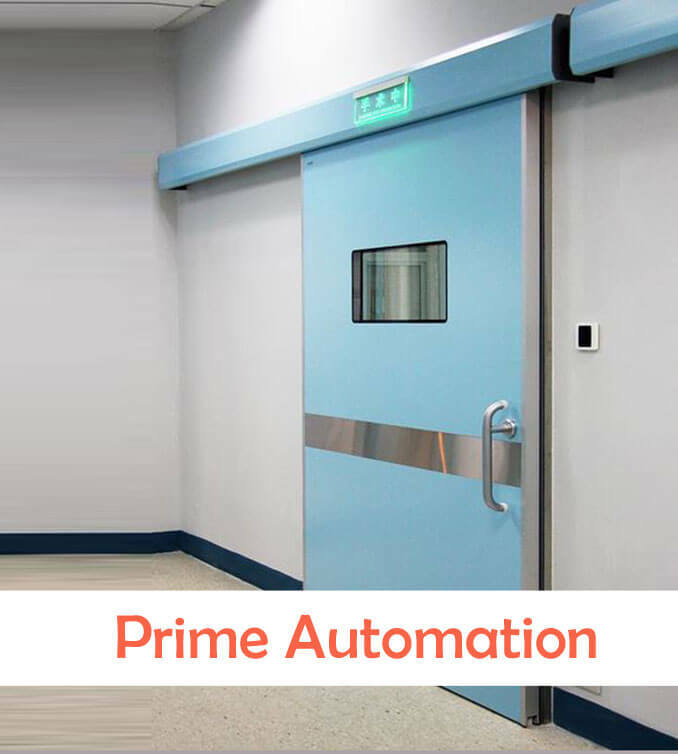 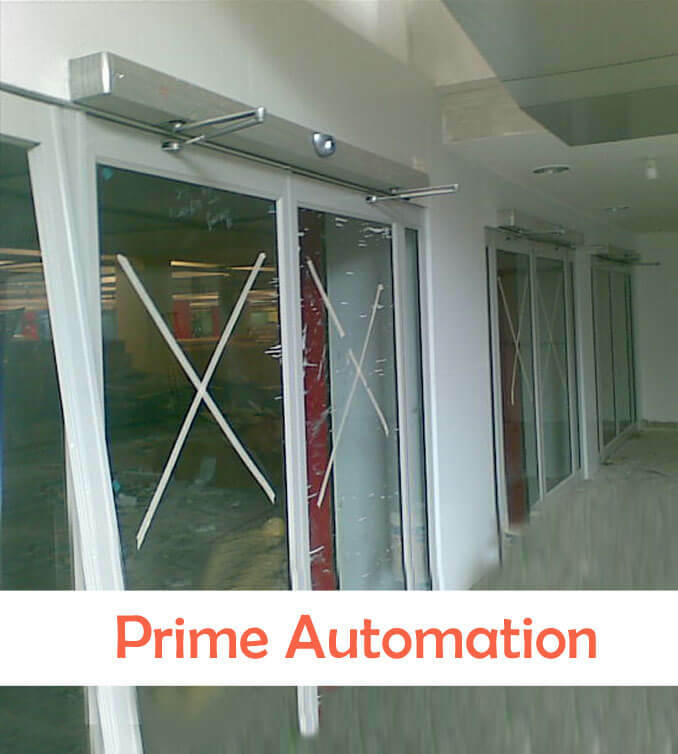 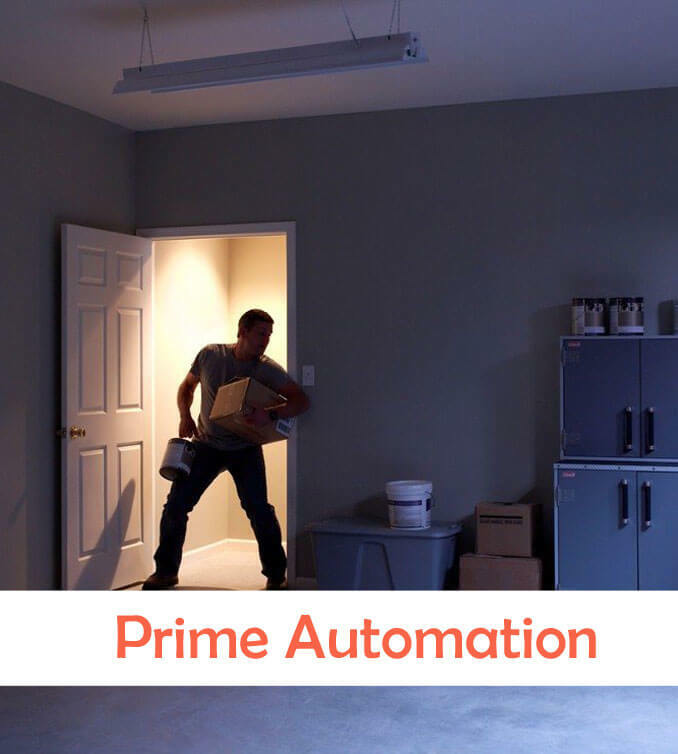 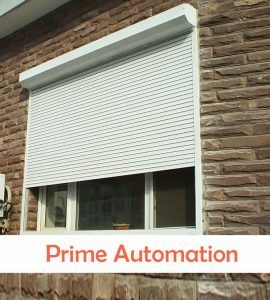 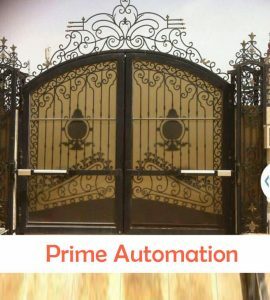 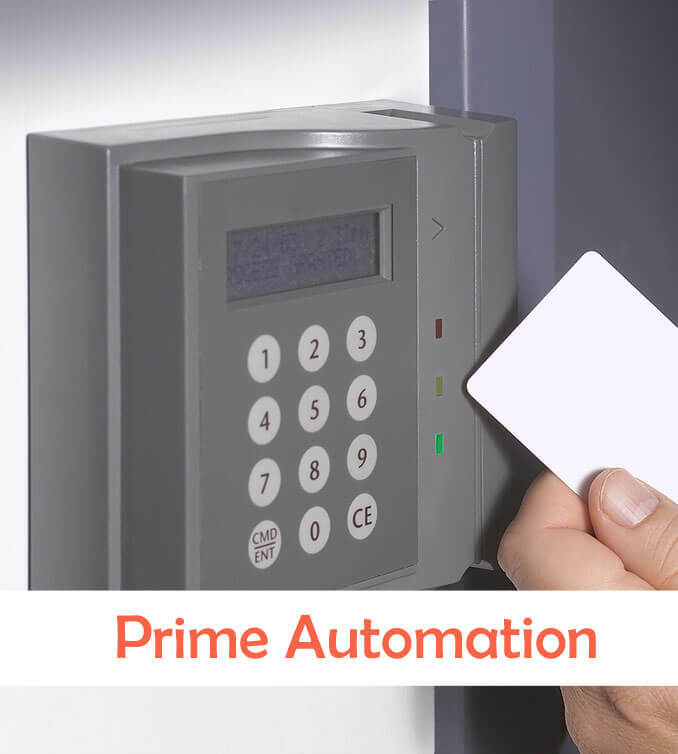 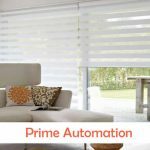 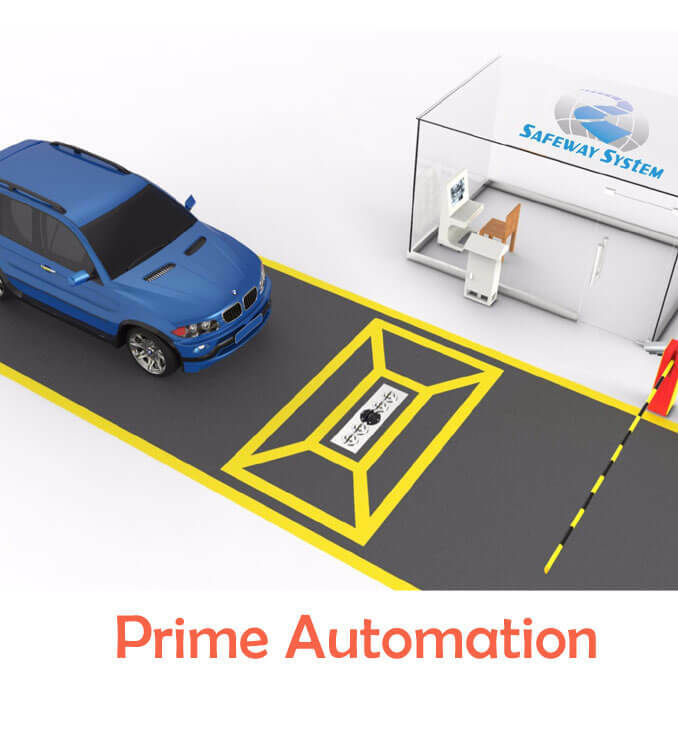 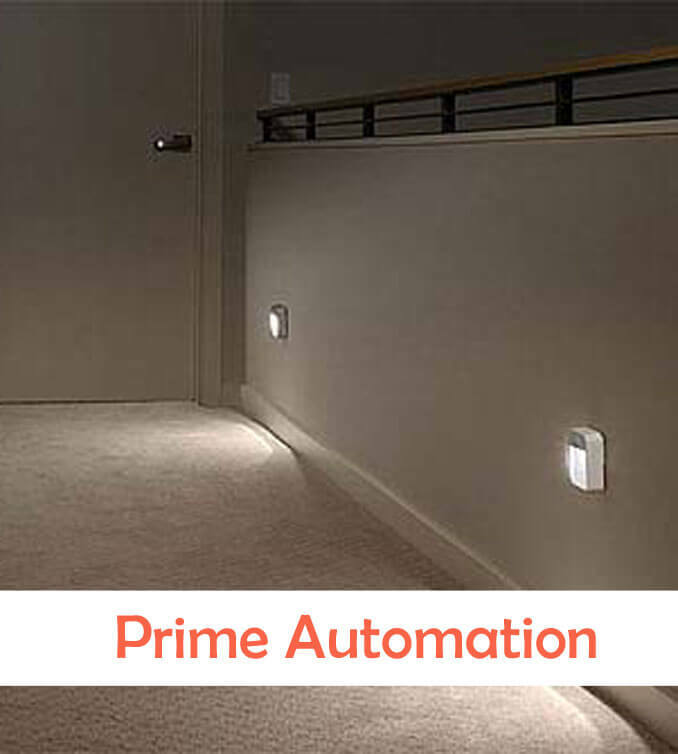 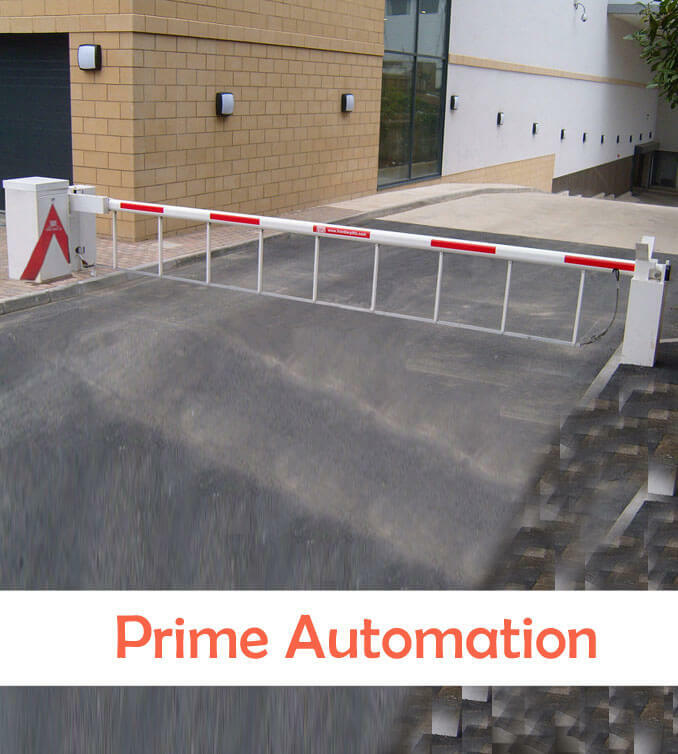 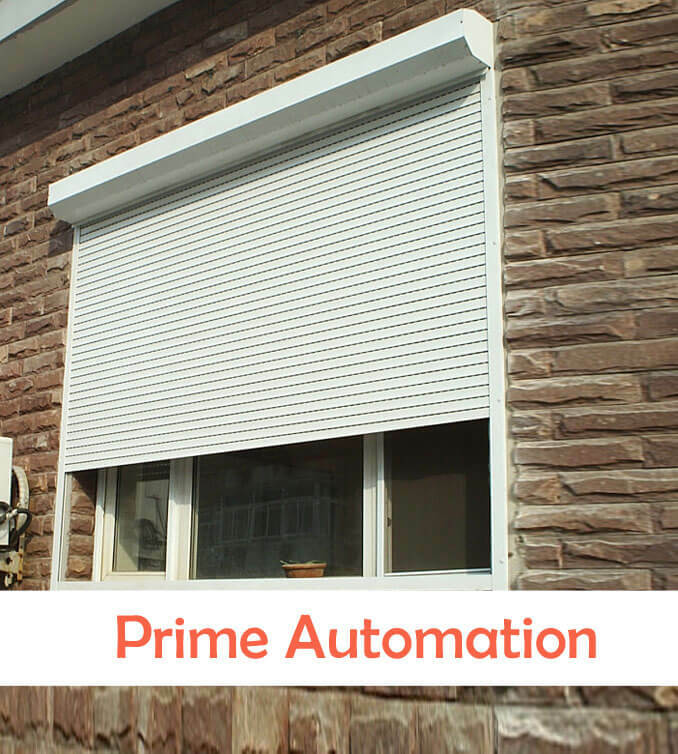 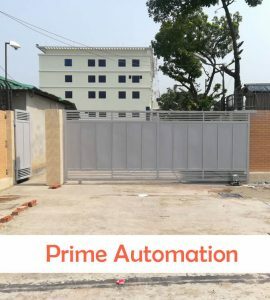 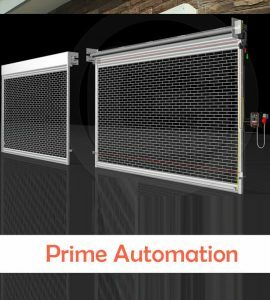 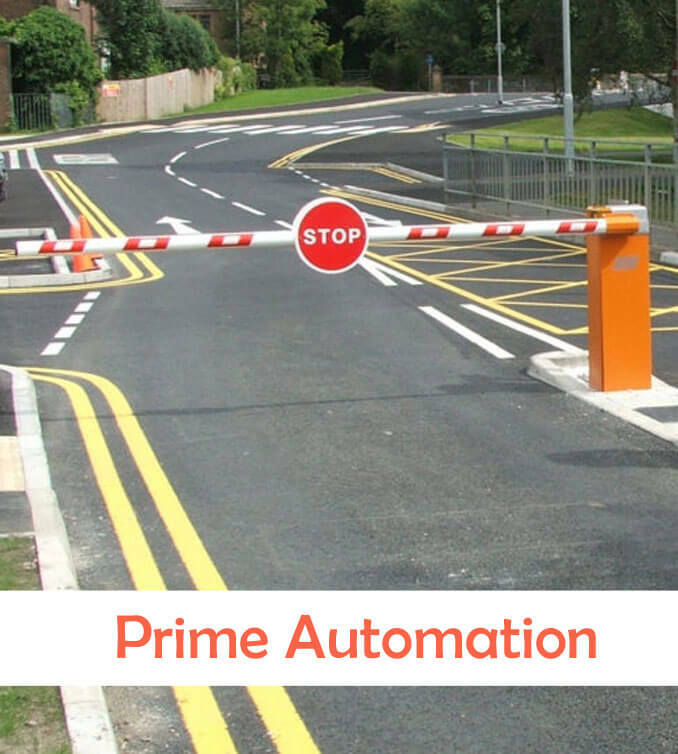 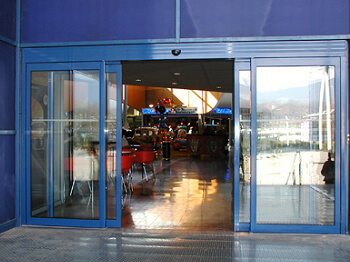 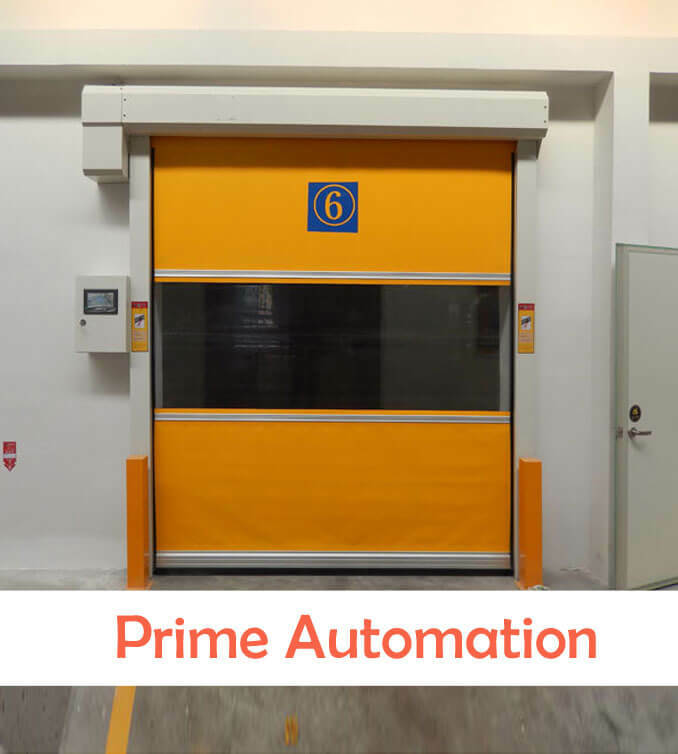 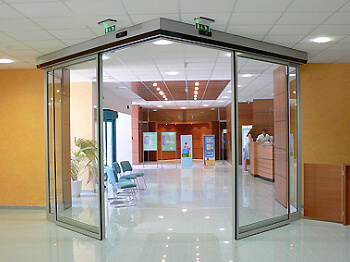 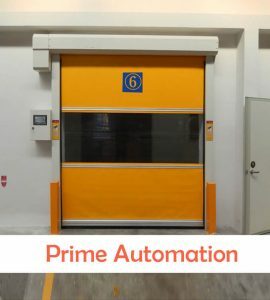 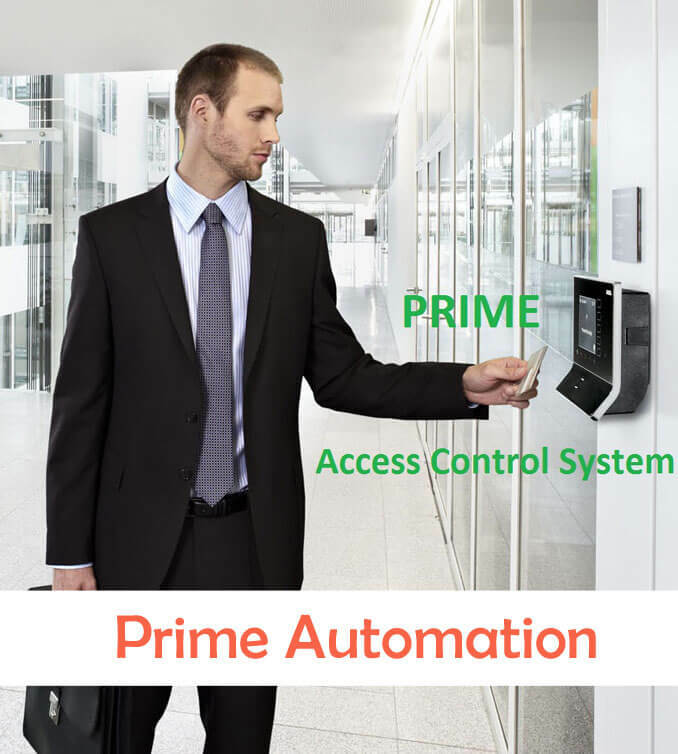 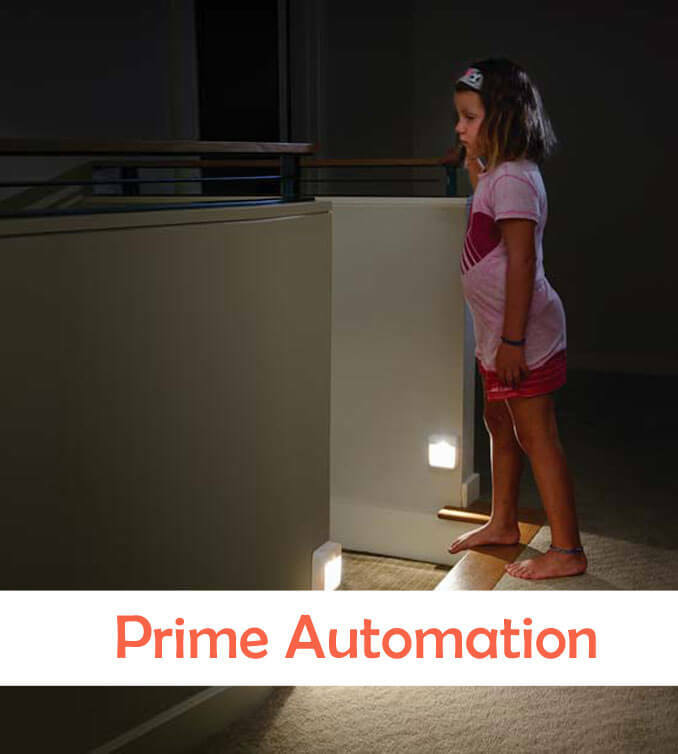 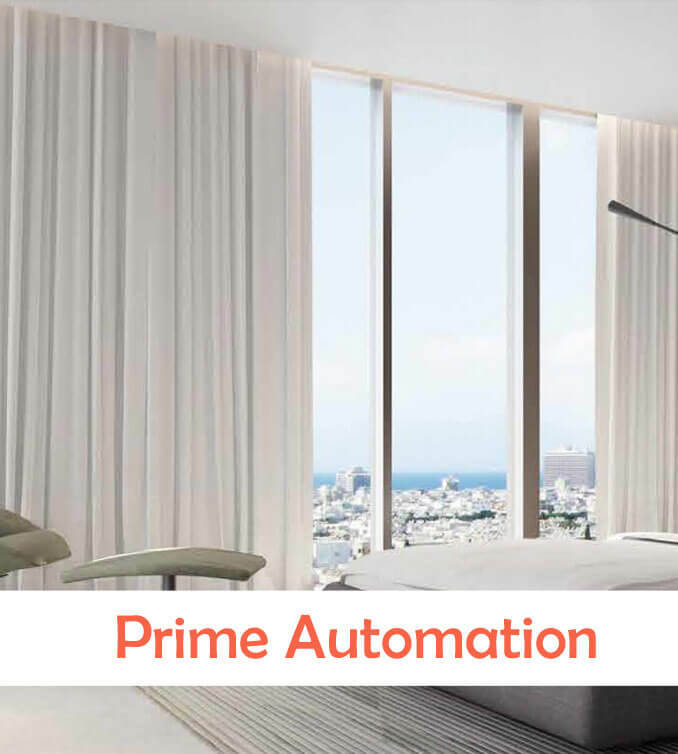 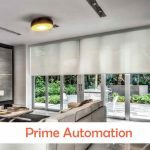 Automatic sliding door or Sensor Door | Automatic Shutter | Automatic Curtain / Blind curtain | Automatic Gate sliding/swing | Motion sensor | Access control system | Foldable Glass Wall | Automatic Foldable S.S. Gate.